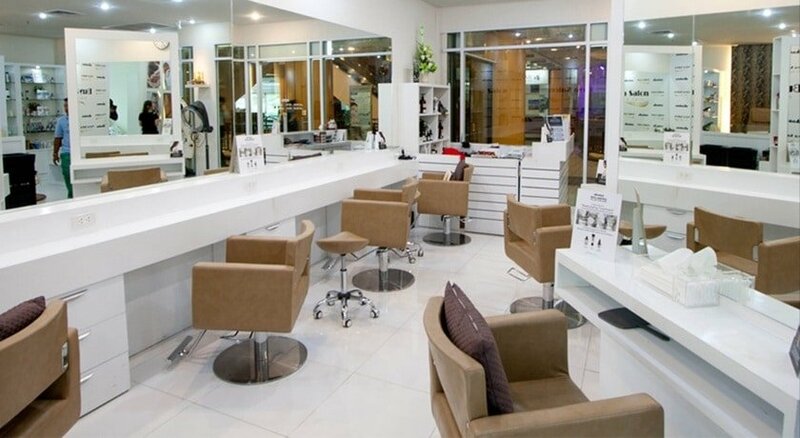 Buya Salon is a creative hairstyle salon that helps you give the style that suits you. 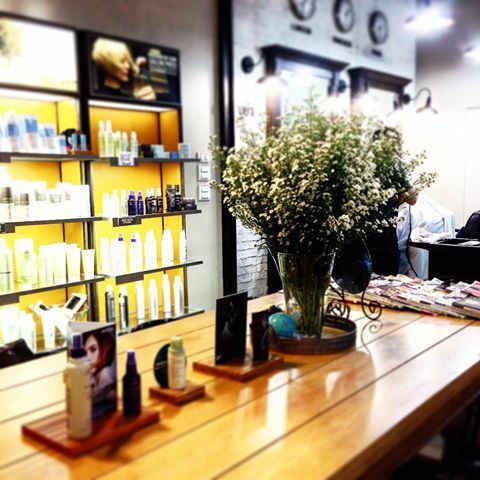 We have hairdressers who have over 10 years of experience, trusted customers from both Thailand and many foreigners who have visited Buya Salon. 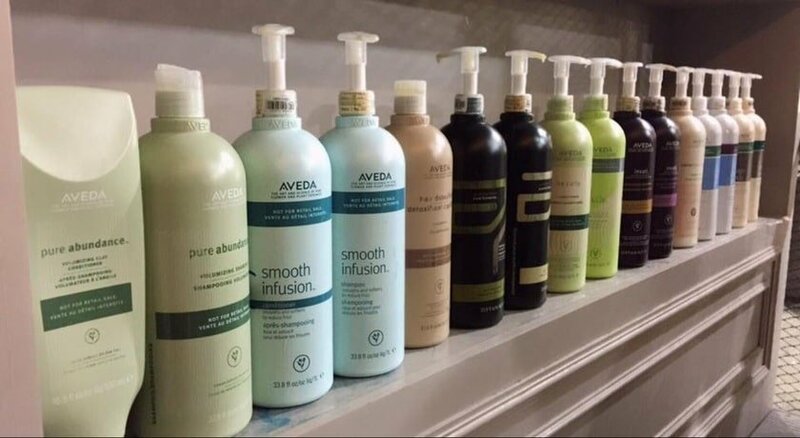 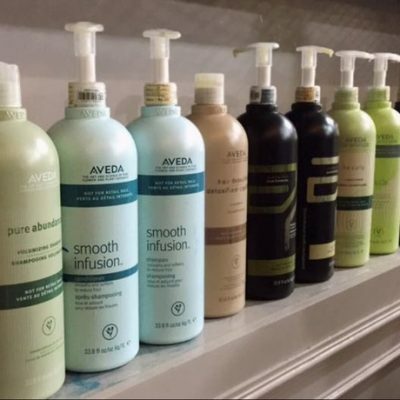 Buya Salon is focused on the health of hair and scalp by using natural products. There are 2 branches of BTS and MRT, Asoke, 2nd floor, sky train connection from BTS Asoke station and Ratchadapisek station on the 3rd floor. 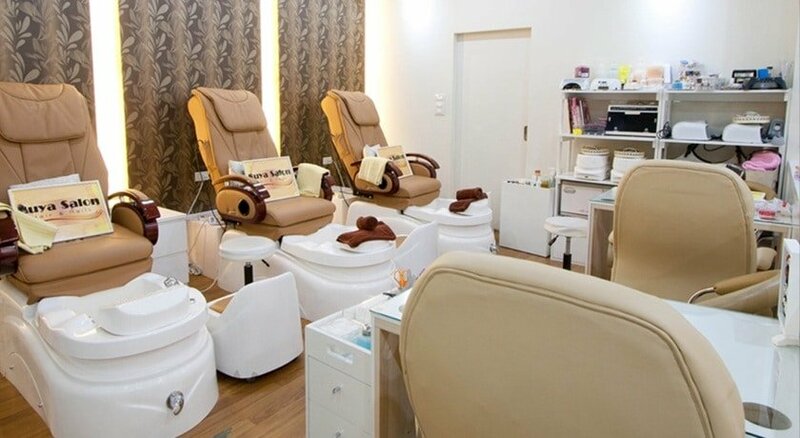 The street is only 500 meters away from MRT, Cultural Center. 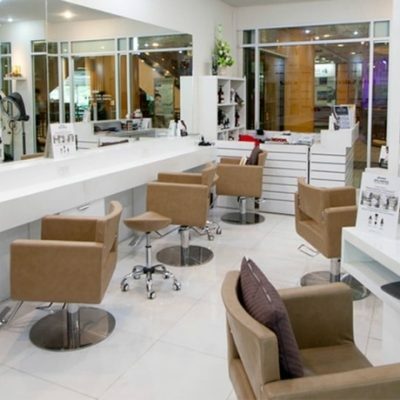 We provide service ranging from haircut, coloring, treatments and many more.